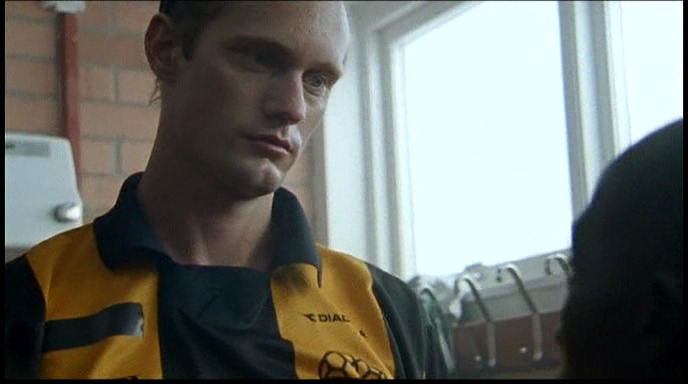 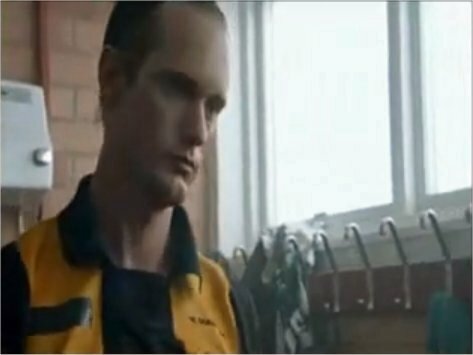 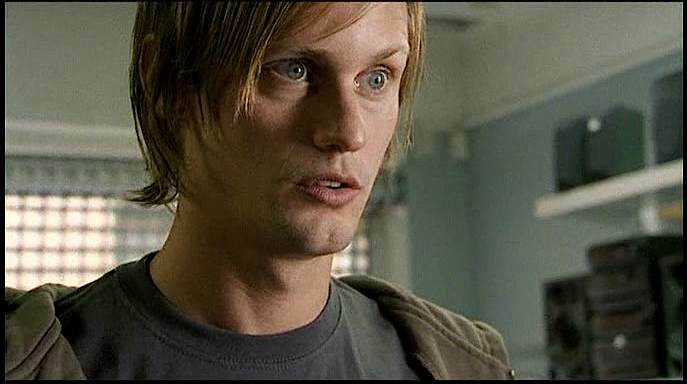 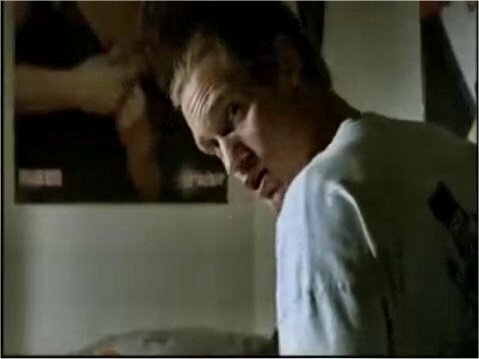 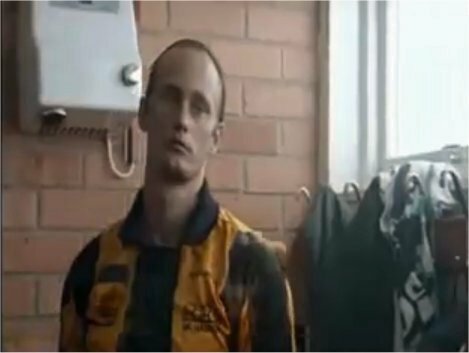 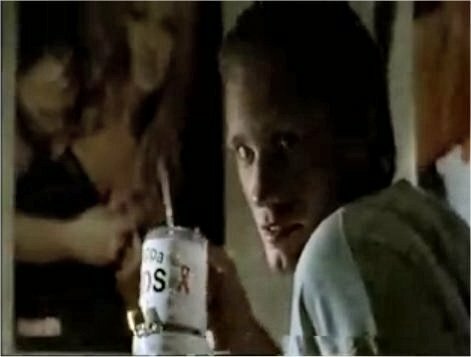 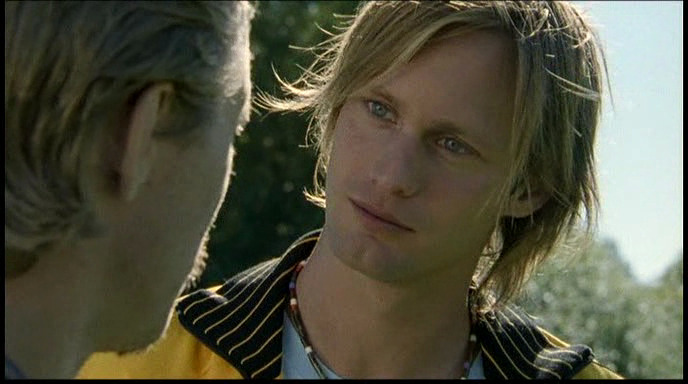 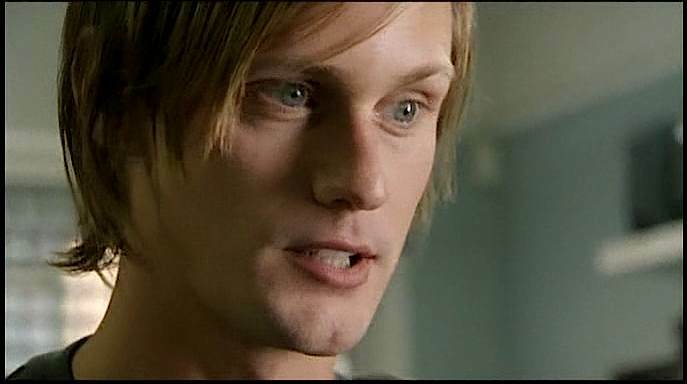 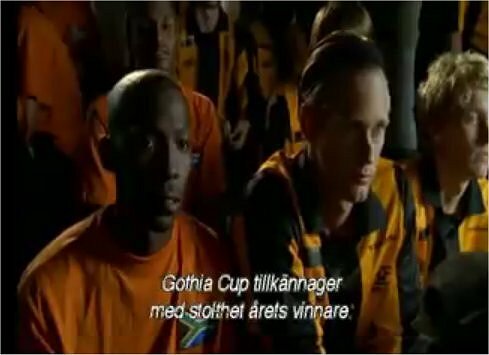 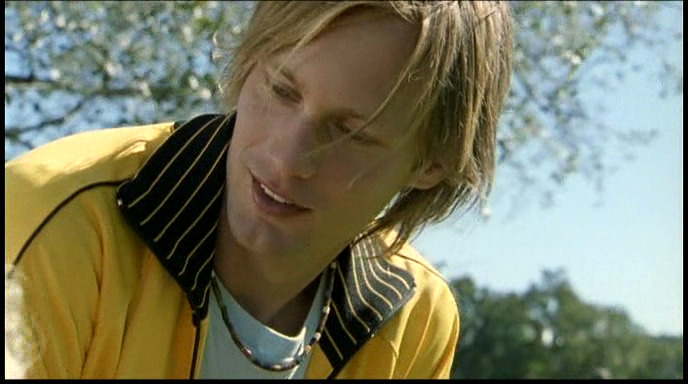 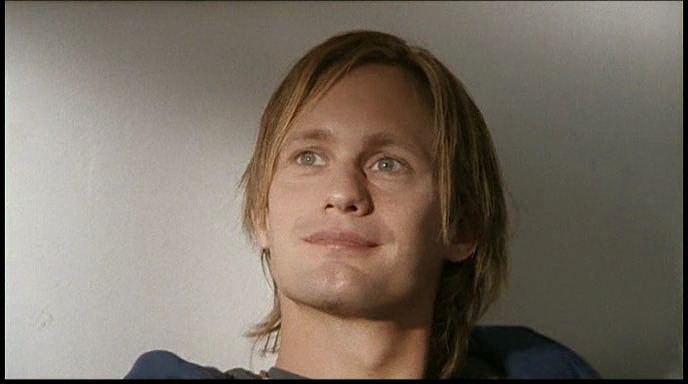 Screen caps from “Cuppen” which aired on SVT (Swedish TV) Alexander Skarsgard played a swedish player in South Africa. 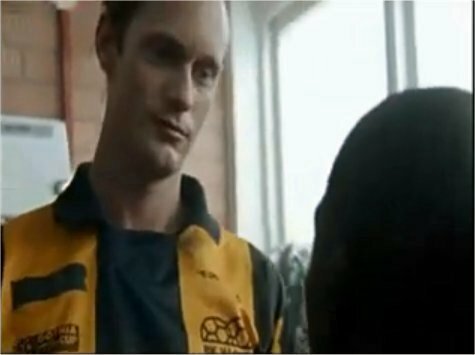 @admin: I must say your site is the first I’ve come across today that doesn’t have spelling errors every other sentence. 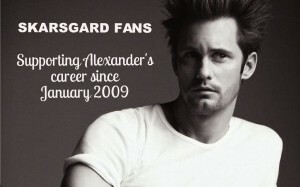 Thanks for taking the time to construct something that doesn’t look like a 6th grader put together. 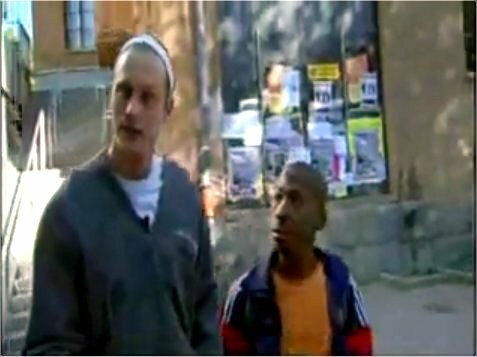 Sorry, just had to vent.